In simple words, we are a car rental company. We provide cars for you during your stay in India. That is a very valid question indeed. 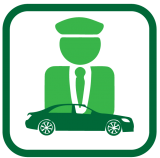 There are many rental car companies that provide very similar services to us. The thing though is, our business virtues rotate on providing not only the best services but best services based on your individual needs. From making an online booking and getting a pick and drop service at the airport, to provision of highly trained English speaking chauffeurs who are well aware of the cities and can and will double act as guides, we cater for every need that you can have. We design our packages based on your needs and the best part is, you can customize every single detail to your own liking. Our repertoire of cars is impressive ranging from the gas guzzling luxury cars to economic budget cars providing flexibility and ease depending on your budget. We are also very keen on creating customer loyalty by providing constant promotions and discounts; keep a look out for the promotions on our main page. What is our goal? As a business we want to get success. And for that we have planned our route to success through customer satisfaction. Customers are our priority and we are willing to travel the extra mile to provide them with comfort and ease. Rent A Car Pune is a car rental service in Pune, India. We provide quality service to our clients at affordable rates. Our cars are well maintained with quality analysis protocols, GPS powered tracking and information updating devices to help our clients with the best service. 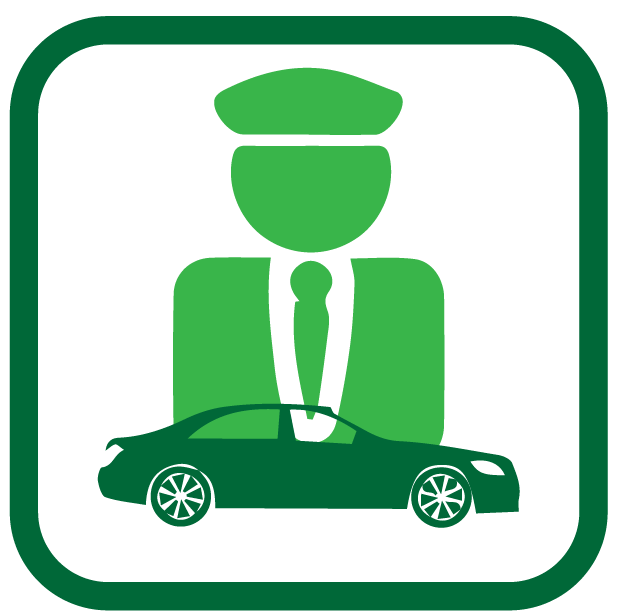 Our drivers are well trained, experienced and provide the best service for your convenience. We provide cars on rent in pune, airport drops and pick-ups all over India including Mumbai to Pune, Shirdi, Mahabaleshwar, Lonavla and others. We have industry experience in the Car Rentals in Pune since 1989. That’s more than 22 years, with time we have experienced, analyzed and devised many protocols we follow in order to ensure product and service quality. Our cars are managed and tested weekly to maintain a great condition. Our clients are always happy and we strive in doing so. Our Mission is to provide quality car rental services in Pune, India and all over the world. We want to set standards and overkill the current standards set for car rental companies world wide. We follow simple rules, 1. Puntual 2. Quality 3. Balanced Cost Optimisation. Striving hard to provide Pune and India with the best and innovative car rental experiences since 1991.